No longer just the one standard type of Whiteboard. 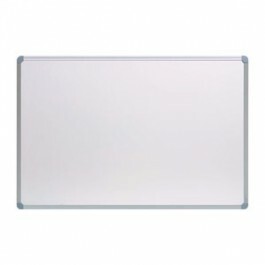 Here at Vista Visuals we can manufacture the correct whiteboard to suit your needs and add a bit of style. 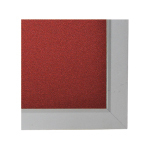 We start with the correct surface – choose from either Porcelain or Commercial as both surfaces are magnetic and will accept magnets and magnetic products. Then next choose the frame that best suits your needs. We have 5 to choose from. 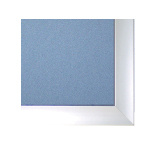 Verve Trim is our standard trim for everyday use. 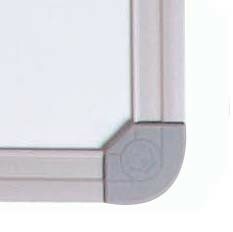 Includes concealed fixings in each corner for a smart contemporary look on your wall. Esta: Slimine appearance for maximum usable whiteboard area and a modern slimline look. 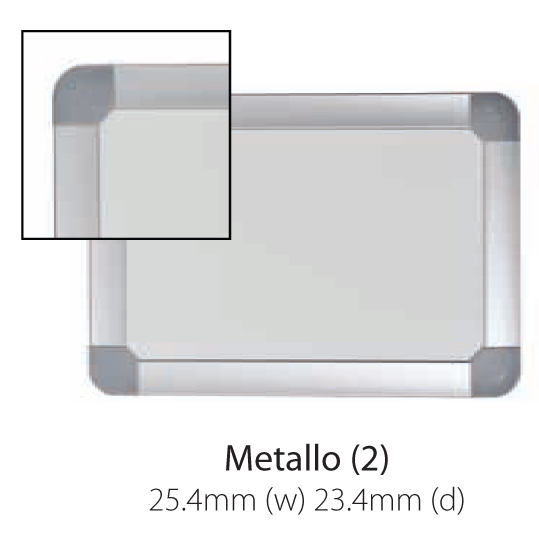 Metallo rounded corners. Strong and stylish with Black or Grey rounded corners. Fixing is by angle brackets to the wall for a neat appearance. 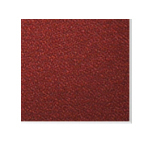 Terra Trim is for specialist applications and finishes. Next let us know the size you require. Do check when ordering large boards that they can fit in stairwells, lifts or doorways if required. NB. **Commercial Boards limited Warranty in some uses. Check with us if you are not sure.